 The Glance eNews | Gayton's Weekly eNews! …He got back up! We have the greatest news that has ever been and ever will be! 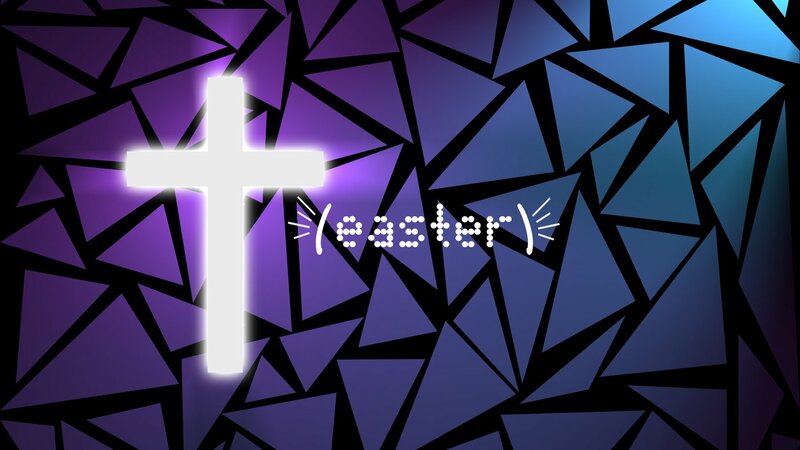 We’ll share this Good News at Celebration (9:30) and Nexus (10:45) on Easter morning. 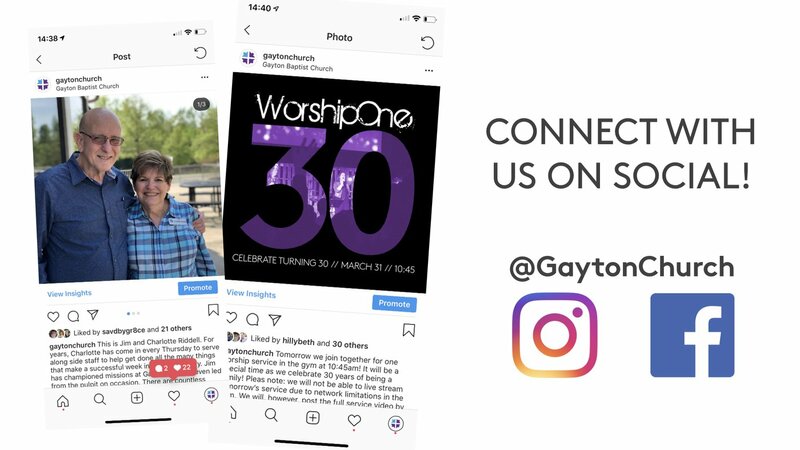 We want everyone to know, so connect with friends and co-workers about joining you at Gayton on Easter! Will share the message "Jesus Saves" in both Celebration and Nexus. DID YOU KNOW YOU CAN GO ON A MISSION TRIP? That's right! You don't need special permission from the Lord, because He already gave it to you in the Bible! This is the perfect opportunity to step out in obedience to His call to you in the Bible to bring Jesus to those who don't know Him! GO TO WESTERNPORT, MD ON MISSION THIS SUMMER! Join the Gayton family on mission in Westernport, MD from July 31 to August 4. We will be helping with some renovations at the Bruce Outreach Center, hosting an event for homeschool moms and kids, participating in creative outreach opportunities and supporting the work of the Bruce Outreach Center. There will be opportunities for all ages to be on mission! Contact Annette for more information. This trip is for all ages, and registration is open! 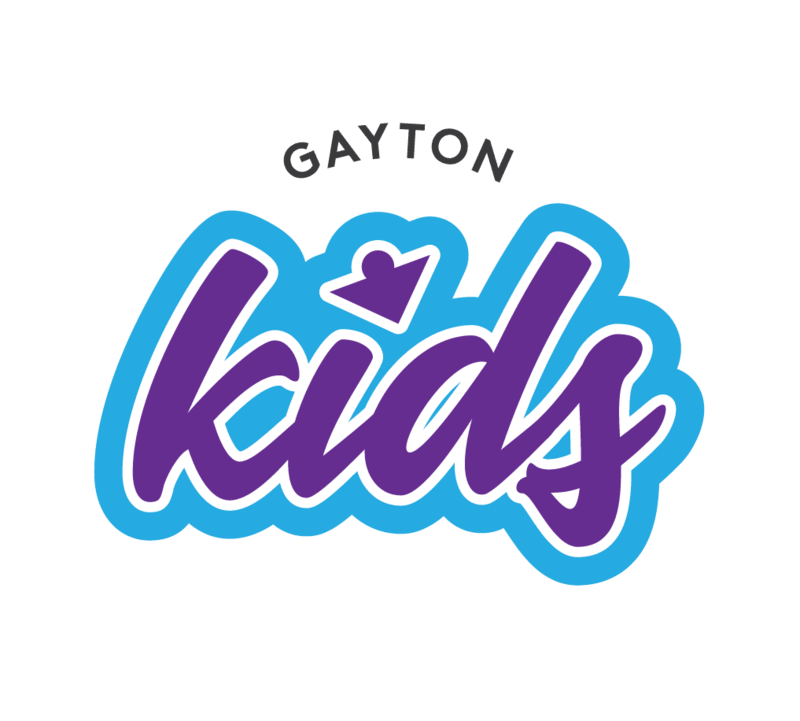 Our Gayton Family Mission Trip teams have served the people of Westernport, MD over the past few years, and we have a new opportunity to serve them. We want to help provide prom dresses for their students, so if you have prom dresses that are in good condition, please drop them off to the church office by April 28! Invite people. Meet people. Eat together. 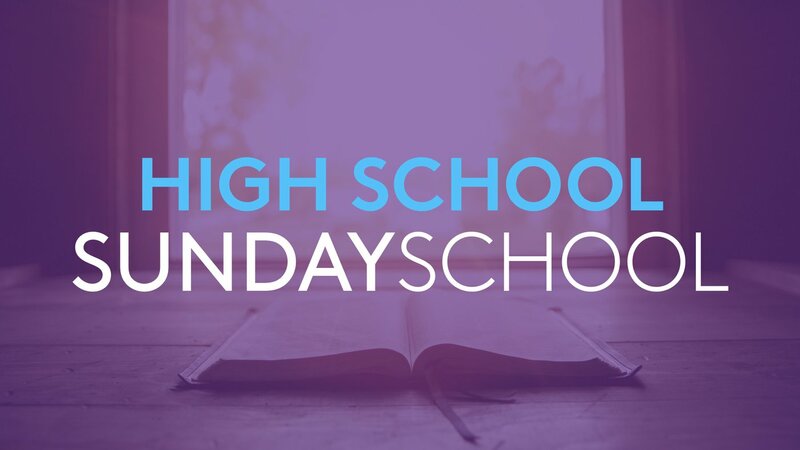 We have a new Sunday School class option for High School students at 9:30 beginning April 28! Mike & Angela Hubbard will lead teaching along with Mark Ratliff. 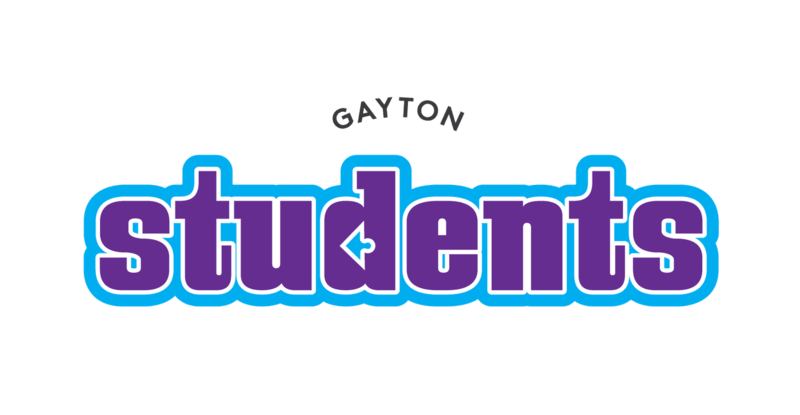 We’ll meet in room 213 starting Sunday, April 28! 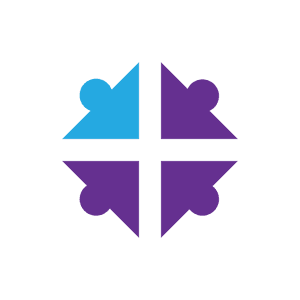 VACATION BIBLE SCHOOL KIDS REGISTRATION IS OPEN! Students sharing life together - seeking to know God and make God known through their daily lives.